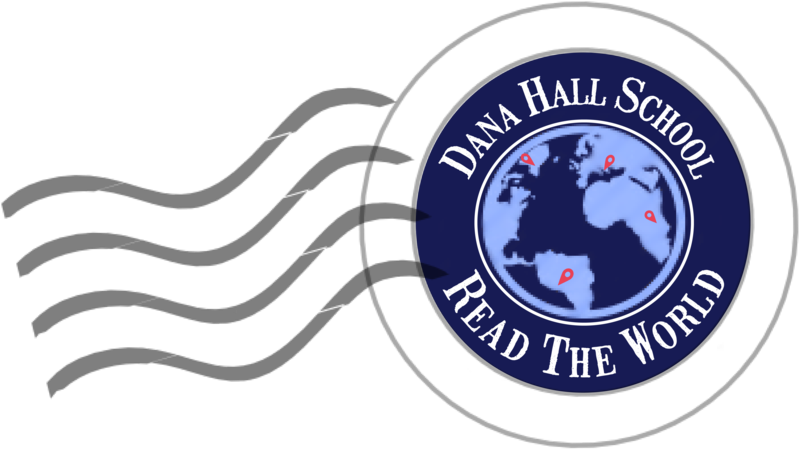 Home > Blog > Display > Book Covering Contest! Help the library jazz up some of its coverless books by designing your own original cover! The winners (one US and one MS) of the contest will receive gift certificates to Wellesley Books and all entries will proudly be put on display in the library. All entries must be submitted to the library by Monday, October 31. Both middle and upper school winners will be announced at morning meeting on Wednesday, November 2nd. 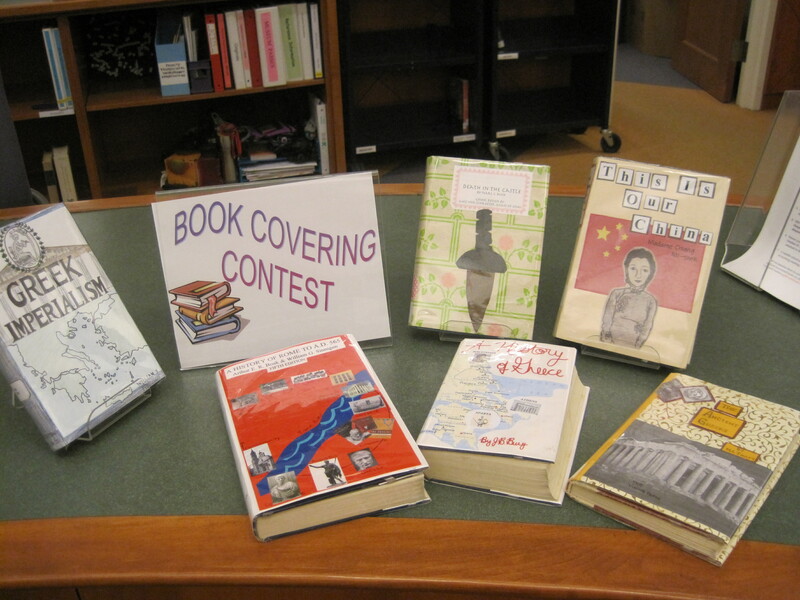 Stop by the library for the contest rules, choose a book, and be sure to notify the librarian or page working at the desk that you are participating in the covering contest. Some examples of books that have been re-covered by students in the past.